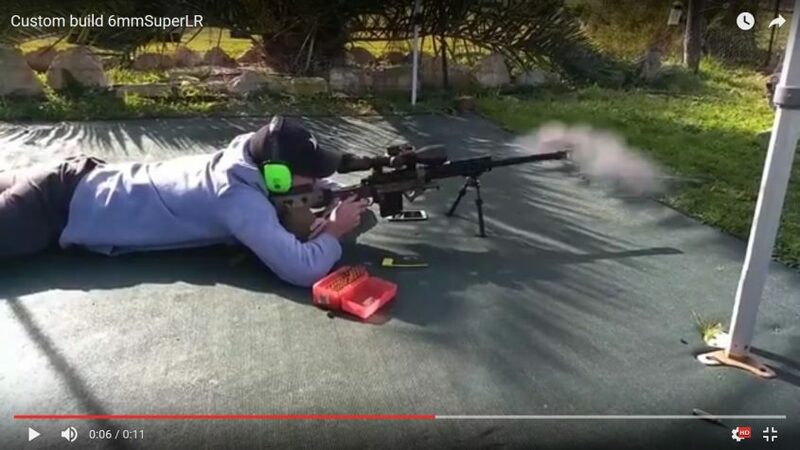 This video shows the test fire of a recent custom build of a Surgeon action and Pacnor barrel in the Aussie-made Precision Rifle Products Chassis (we love them so much, they’re now available on our webstore). This gun was built for speed and flat shooting for Precision Rifle Series style competition. The set up was designed to fight wind with a heavier projectile and 1 1:7 twist rate on the barrel to suit. It uses 107 grain projectiles which have almost identical wind drift as a 230 grain Berger 30 cal projectile from 300 win mag, out to 1000m. 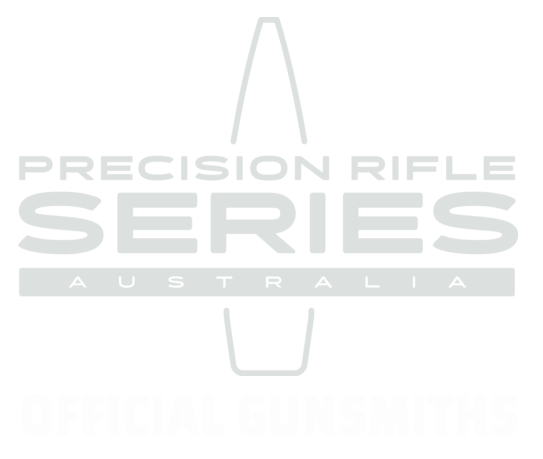 Read more about the Precision Rifle Products Chassis here.